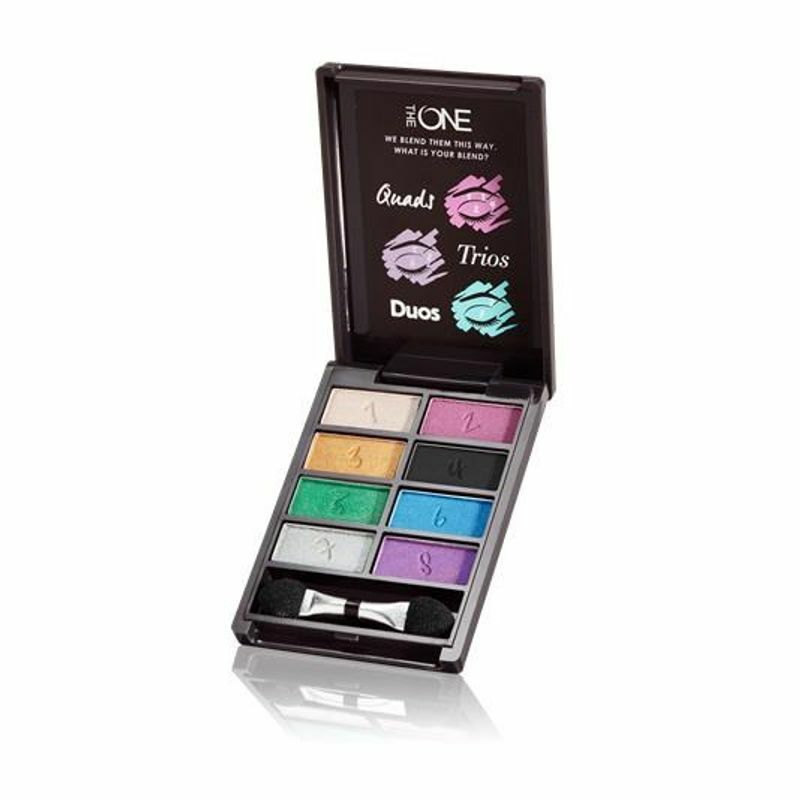 Build stunning eye makeup look using the Oriflame THE ONE Express Eye Palette that includes 8 vibrant, daring and bold eye shadow shades all in one palette. These intensely pigmented eye shadow shades blend effortlessly and help you achieve day to night makeup looks instantly. Explore the entire range of Eye Shadow available on Nykaa. Shop more Oriflame products here.You can browse through the complete world of Oriflame Eye Shadow .